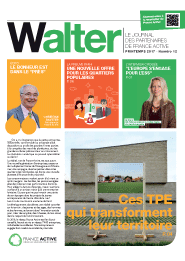 Hey Buddy!, I found this information for you: "Walter # 12 le journal des partenaires de France Active". 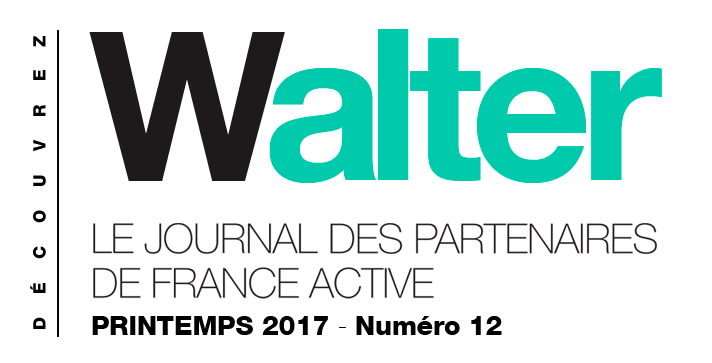 Here is the website link: https://www.franceactive.org/download/walter-12-journal-partenaires-de-france-active/. Thank you.